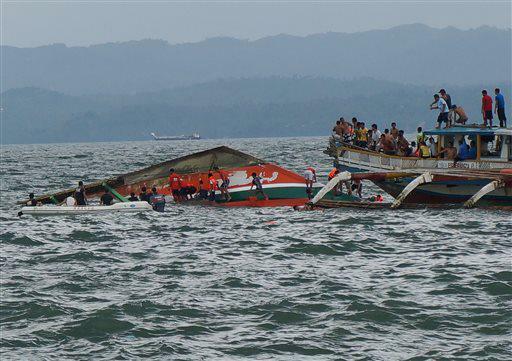 Why motor banca with 173 passengers capsized in Ormoc? 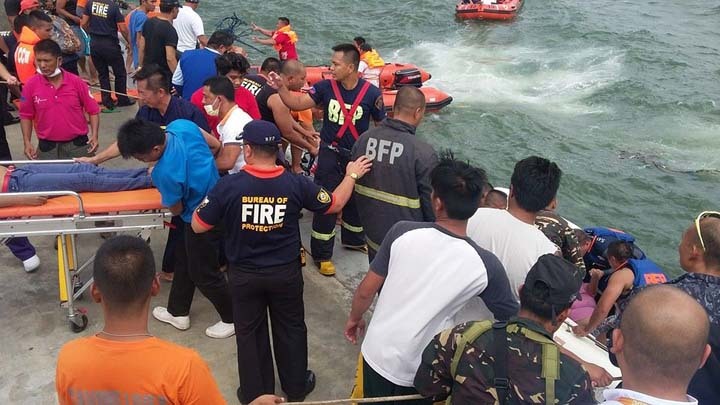 MANILA, Philippines - At least 36 passengers were confirmed dead after a motor boat bound for Camotes Island in Cebu capsized off Ormoc City few minutes after leaving port on Thursday, July 2, 2015. 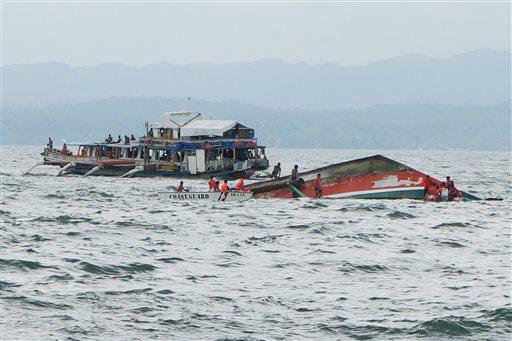 The MBCA Kim-Nirvana with 173 passengers, 15 crew and and the boat's owner on board, capsized at 12:50 p.m. The Philippine Coast Guard said that 19 are still missing and 118 have already been rescued. Search and rescue operations are on-going. Philippine Red Cross Chairman Gordon told CNN that those who have survived are being taken to hospitals in the area around Ormoc. In a report from GMA News, Capt. Pedro Tinampay, PCG commander in Eastern Visayas told that the boat was not overloaded as it could accommodate a total of 178 passengers. "Ang mga tao raw ang allegedly nag-move sa isang side," Tinampay said. Another report says that the ferry had left port too quickly and people stood up, throwing the boat off balance. Gordon said he understood the boat overturned because of high winds. Meanwhile, initial investigation from PCG shows that the boat was loaded with hundreds of sacks of cement and rice. Coast guard spokesman Armand Balilo said that it would be premature to make conclusions about the tragic incident as investigation is still ongoing.